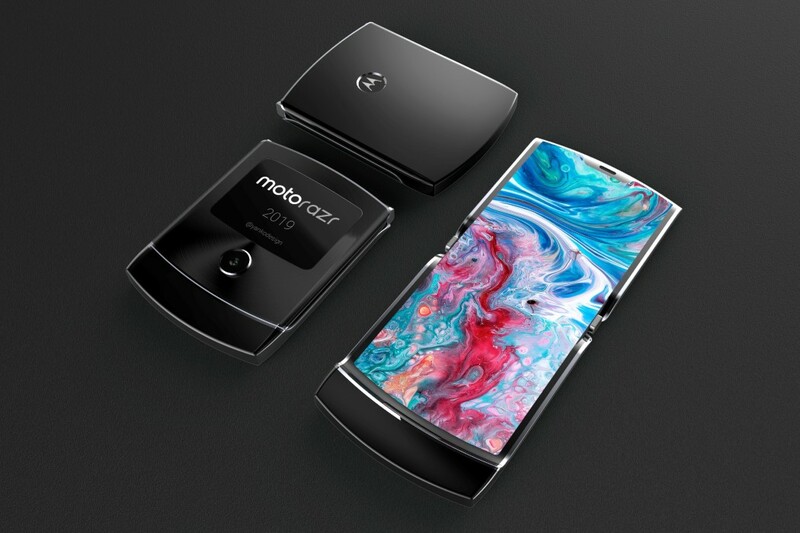 Ahhhhh ..... looks like Motorola got the jump on making the phone fold the correct way! BRAVO!!! 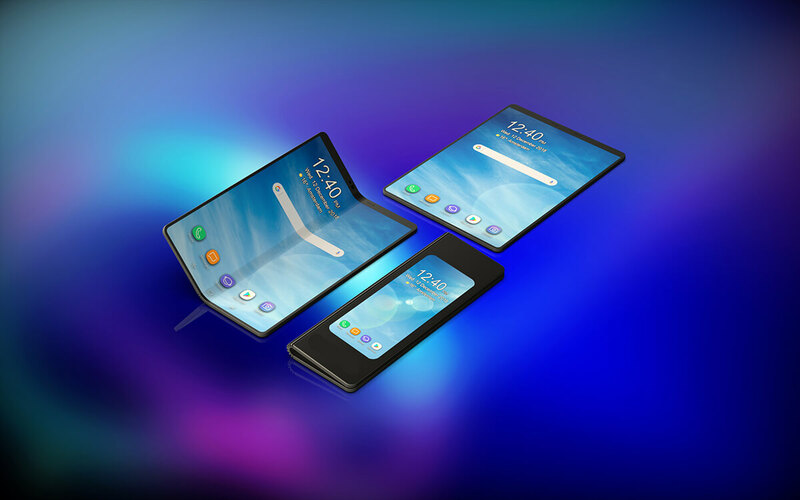 It will be nice if all the screens can be rotated 180 degrees to accommodate both left and right-handed folks....Let us see if Samsung is intelligent enough to include that feature in this foldable phone! Well...that's a new take on the flip phone that Moto got right. People is just waiting for its launch but I do not care honestly , I know it will be another device more for samsung , probably with a lot of issues like other devices .. do not waste your money on that..